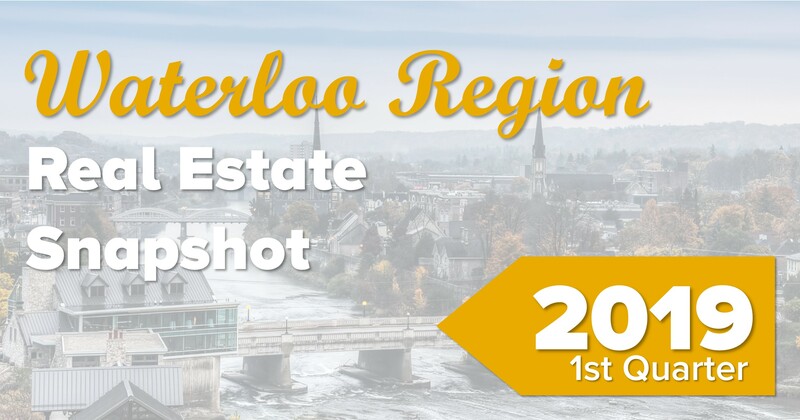 Michelle Hatt has been a Sales Representative with Dyer Realty for over 10 years servicing Cambridge and Waterloo Region as well as surrounding areas. Having grown up in Cambridge, she loves raising her family in such a great community. 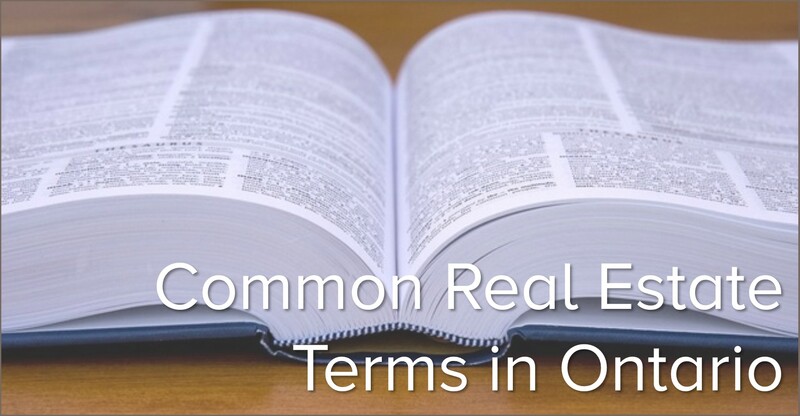 Michelle is an agent who truly cares about her clients and takes pride in making sure they are looked after from start to finish through the buying and selling process. Her years of listening to people’s needs as a Licensed Optician helped pave the way for her success as a hardworking caring agent. With Michelle you will get an agent who is full of energy and always eager to find the perfect house for your family to call home. 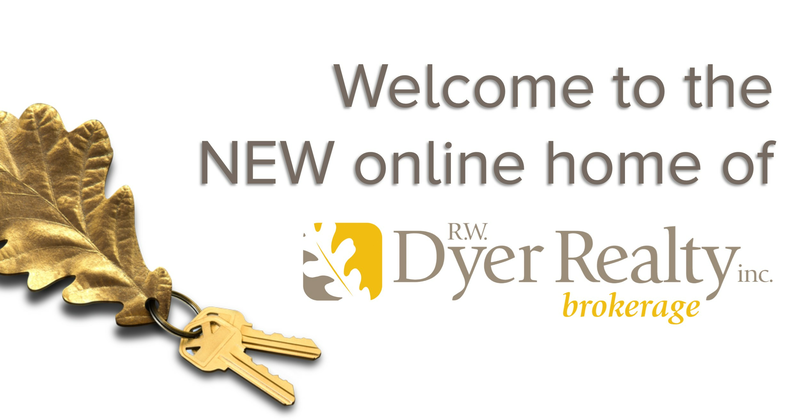 Her friendly and honest approach will put you at ease and make your home buying or selling experience extremely enjoyable. By always putting her clients needs first, Michelle goes the extra mile by being with them every step of the way and many of her clients say the process is less stressful because it’s like they’re dealing with a friend. 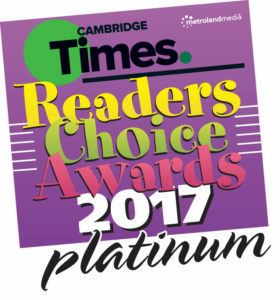 Thanks to her hard work and dedication, Michelle’s clients voted her into the Platinum Award for Best Real Estate Sales Representative in the 2017 Cambridge Times Reader’s Choice Awards. Michelle and her husband Doug have 3 wonderful children: Megan, Ryan and Ben. She loves being part of the Cambridge community and often can be spotted at her kid’s various sporting activities. In her spare time, Michelle enjoys socializing with family and friends. She always put our best interests first and made a stressful time enjoyable and fun. Michelle truly is the best of the best. Michelle works tirelessly, and makes you feel as if you are her only client! Friendly, professional, great negotiator and communicator, a real go-getter. 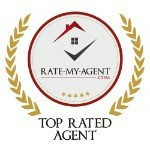 Michelle is very knowledgeable about the housing market and has put us in touch with great lawyers and home inspectors. She is also great with our kids, which is always a bonus!